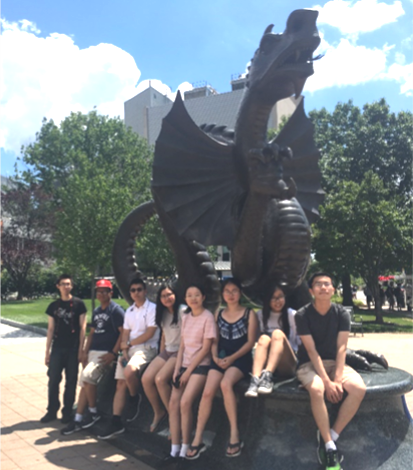 On July 6th and July 18th, the Teen Club visited the University of Pennsylvania & Drexel University respectively. The tours were led by our very own interns — Jamie Song, a rising senior at UPenn, and Jacky Wong, a rising senior at Drexel — who took time out of their internship schedules to proudly showcase their schools. 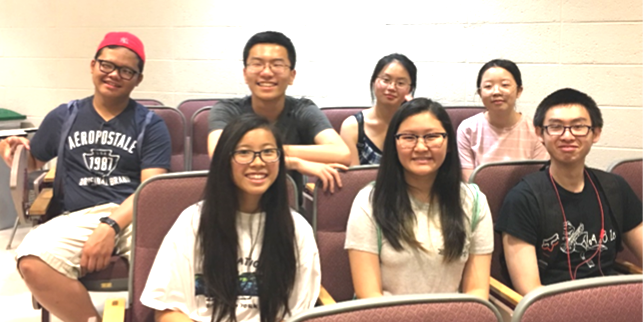 This was an exciting opportunity for our youth to understand and gain exposure to academic and social life behind the scenes at each university, with a focus on Chinese American and Asian American student experiences. They got to ask Jamie and Jacky questions about topics like classroom culture and extracurricular activities, and gained valuable advice from these current students.